MAMA is a platform for visual culture at the interface of art and the umbrella of visual culture and where talent development and programming are intertwined. 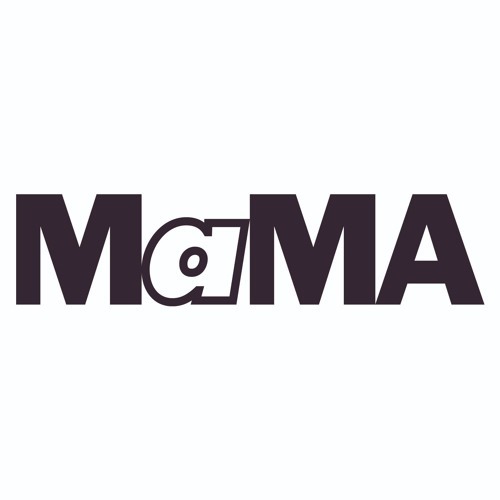 MAMA is a home to a younger generation of artists, art professionals, and the public. MAMA is home to a new generation (artists and professionals), a 'forecast' organisation, and a place for hands-on training. We enable important key figures to develop their first ventures before they break definitively as part of the international art world. The same applies to the young people who participate on the Rookies courses: MAMA's talent development programs. Many 'Rookies' continue into positions in the professional art world or further education. MAMA has the in-house knowledge and experience to develop the cultural and professional potential of participating Rookies and make strong and high profile projects with young contemporary artists. MAMA identifies, promotes, facilitates, and invests in young talent.